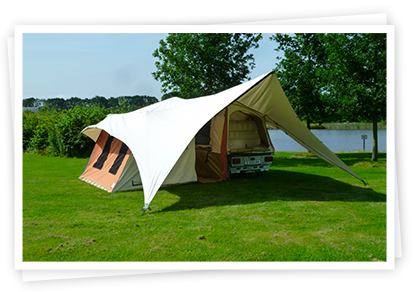 In the Netherlands, we sell our trailer tents and tents on a personal basis directly to the customer. You have direct contact with the manufacturer. Outside the Netherlands, you are welcome by our trained and supported local dealers." In our showrooms in Emmen and Bunnik! 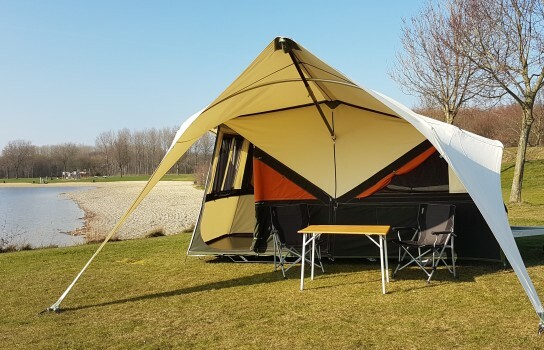 In our showrooms: the new Holtkamper Cocoon! The "Caravan Camping & Motorhome Show " is over ! 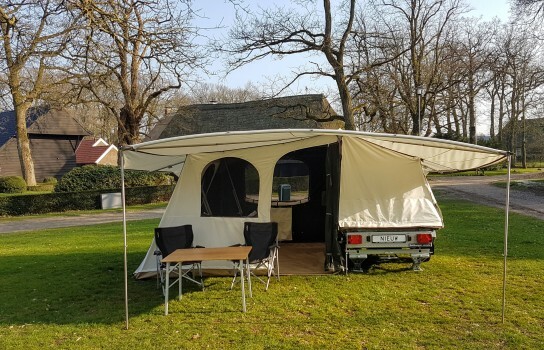 This succesful show is over, but your are welcome to see the Holtkamper trailer tents yourself, at our UK dealer, Black Country Caravans. 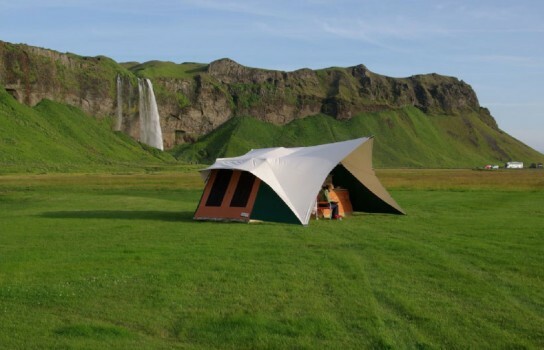 Holtkamper presents an awning which is fairly easy to handle. 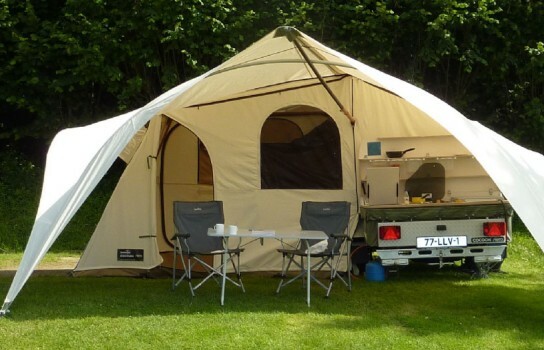 The Holtkamper hammer, is a very practical tool to assist you in pitching the tent.